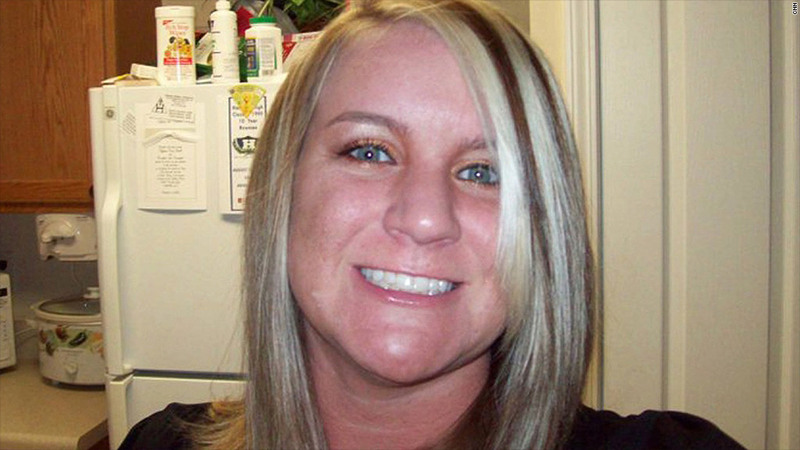 Brooke Melton died in 2010 when her Chevrolet Cobalt spun out of control, hit another car and rolled off the road. Two families who lost children to General Motor car crashes say they plan to reject the $1 million-plus compensation offered by the company. Instead, they want to take GM to court. "We want to continue with our civil case against GM (GM) and get at the truth of what happened," said Beth Melton, whose 29-year-old daughter Brooke Melton died in 2010 when her Chevrolet Cobalt spun out of control, hit another car and rolled off the road. "We want to have our day in court," she said. 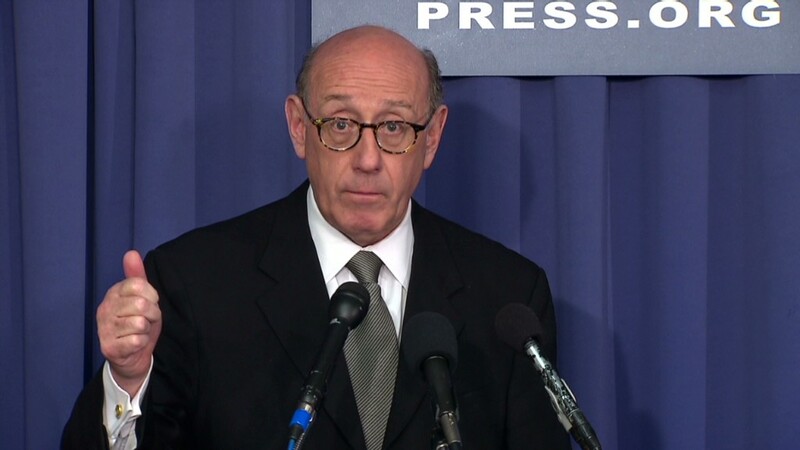 On Monday, Kenneth Feinberg, an attorney and mediator hired to craft GM's plan to compensate victims, announced that families of deceased would be eligible for as much as $1 million, and possibly more, if they were in cars that crashed due to faulty switches. GM has acknowledged only 13 deaths linked to the faulty part -- the cars that were in head-on collisions, where air bags didn't deploy. Brooke Melton wasn't included in the 13 because her car wasn't involved in a head-on collision. However, Feinberg's offer extends to all families who lost loved ones in the car crashes linked to switches, no matter where they sat in the car, or if the car was hit from the side. Families who take the compensation will lose their right to sue General Motors, Feinberg said. That's too much to ask, Beth Melton said. Last September, she settled a lawsuit against GM. But after finding out that GM knew for over a decade that the faulty switches led to car crashes, her family wants to reopen their case. "The deal they're offering sounds like a good one for families who have no other choices," Beth Melton said. "But it doesn't change our minds about not participating." The families of Natasha Weigel, 18, and her friend Amy Rademaker, 15, both of whom died from car crash injuries in October 2006, after their Chevy Cobalt hit a tree in St. Croix County, Wisconsin, are also weighing their decision. Natasha also wasn't originally counted by GM on their list of 13 deaths because she was in the backseat, which lacked an airbag. Even so, Ken Rimer, Natasha's step father, said he and his wife Jayne Rimer will probably also pass on the $1 million deal being offered by GM. "We're looking at the loss of her life, and a million dollars, that's a little concerning," said Ken Rimer. "I understand it's a starting point. . . .but I don't see this as something we'd take advantage of." Several other families, including Amy Rademaker's mother Margie Beskau, said they plan to thoroughly review the details of the compensation being offered. Daryl Chansuthus said she was also thinking it all over. Her 25-year-old daughter, Hasaya "Seyde" Chansuthus, died when her Chevy Cobalt hit a tree in 2009. The airbag failed to deploy. "I appreciated Feinberg's openness," Chansuthus said. "But I'm still questioning: How do you do this? Can anything compensate the loss of someone you love?" While she wants to finish dealing with GM about her daughter's death "sooner rather than later," she plans to talk to her attorney before making any decisions.